Finding effective migraine relief for children can be trial and error. When I hear about childhood migraines, it breaks my heart. I struggle with them as an adult and I can't imagine being the parent of a young child or adolescent with migraines. This area for kids needs more clinical studies and research but there's still a number of treatments to consider. 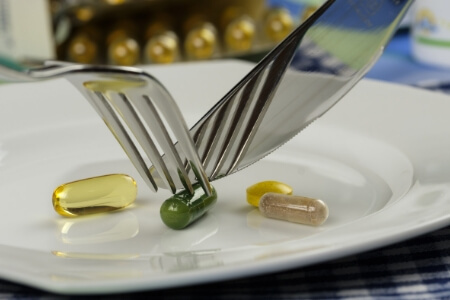 On this page you will find a list of suitable prevention treatments and recently approved medications to discuss with your doctor. 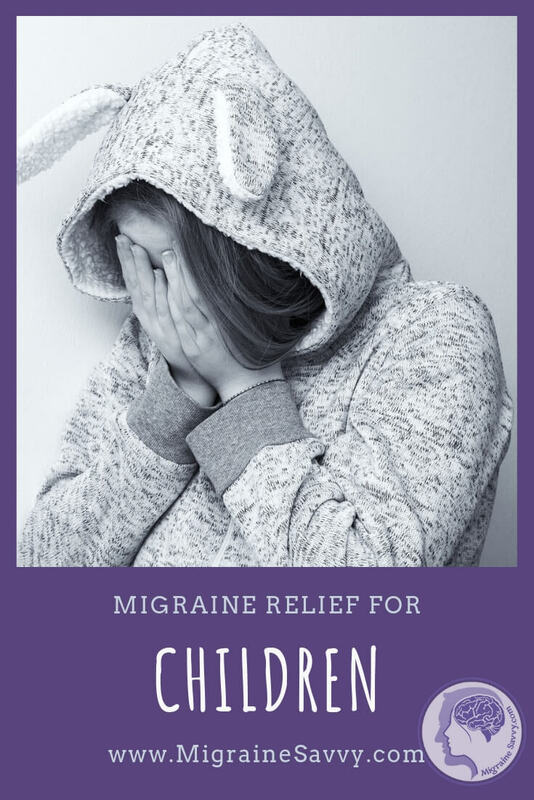 I have a whole section devoted to migraine relief for children - click here - So you may like to read these other related articles before you get to the heavy guns of medications. 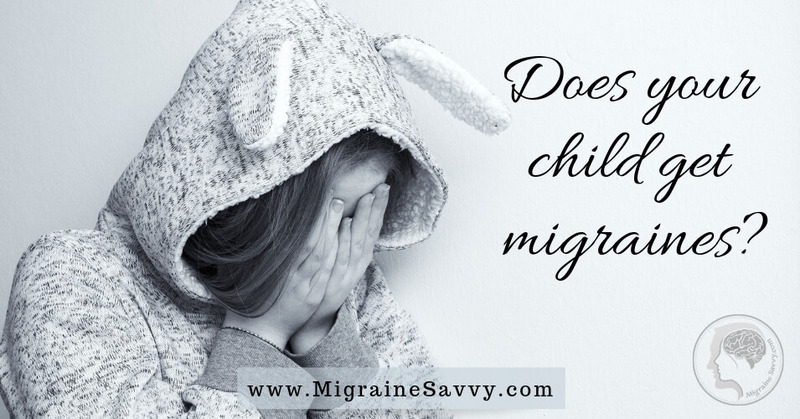 The initial treatment for childhood migraine can vary substantially as children experience, in most cases, about two to four hours of migraine. If they rest at their first sign of attack, they may resolve themselves quickly and unaided. If not, however you need to see your doctor. S/he will need to take every other factor into consideration, along with their age and weight. Both Reglan® (metoclopramide) and Phenergan® (promethazine) are used to combat nausea. 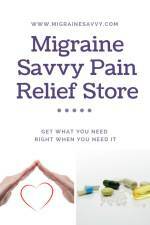 They also alleviate migraine symptoms as well. NSAIDS: Ibuprofen (OTC) or naproxen (by prescription). 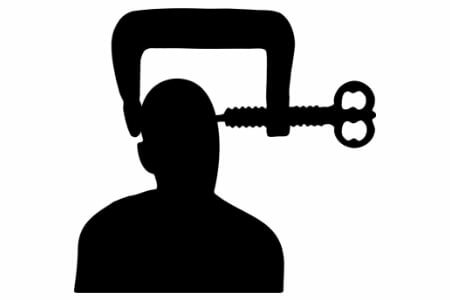 The most effective family of migraine medications are the Triptans. Both Maxalt and Axert are approved for children and teenagers. Currently these triptans are providing the best migraine relief for children. Children who get migraines that are over 6 years old can be prescribed Maxalt® (Rizatriptan). Teenage children from the age of 12 can be prescribed Axert® (Almotriptan malate). The nasal spray form of Imitrex® (Sumatriptan) used for treating children with migraines also has good success rates. Imitrex is best taken with food as it can add to the nausea and cause vomiting. So, if vomiting is not occurring, the triptan should be taken at the earliest sign of attack. Never Take Another Pill Or Pain Killer If It Or They Are Vomited Up. Taking another tablet, pain killer, abortive, or additional medication dose after throwing up is not recommended. This can cause accidental overdose. Please be aware of this fact and check with you doctor about what to do in this case with your child and their medications. 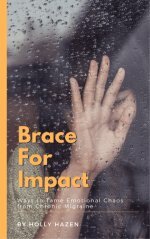 Terri Robert, in her book Living Well with Migraine Disease and Headaches, cites a team from the American Academy of Neurology Quality Standards Subcommittee and the Practice Committee of the Child Neurology Society that researched peer reviewed medical journals on pharmacological treatment of Migraine Disease in Children and Adolescents. Flunarizine** - a calcium channel blocker, the study found probable effectiveness. Most medications come with overdose information. Always watch for unusual changes in your child’s behavior, speech and posture. This includes confusion, unusual drowsiness, and a rapid or increased pulse rate. Have your local poison control center phone number somewhere handy in case of emergencies. Your pharmacist will have emergency numbers available as will your doctor. US residents can call the US national poison hotline at 1-800-222-1222. 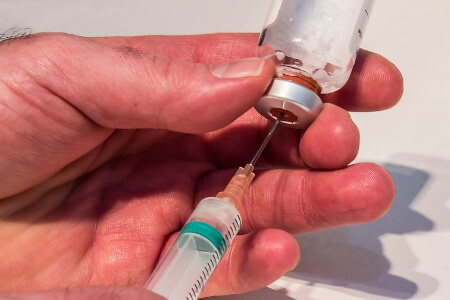 Other residents of other countries should call the local poison control center directly or click on this link for the World Health Organization's (WHO) world directory of poison centers. P.S. Preventative therapies must be taken daily. So, out of all that, Flunarizine is the only one to possibly be considered in this review! However, there have been successful results with all of them in some cases with children. *Inderal, Periactin and Depakote are all commonly used with successful results. 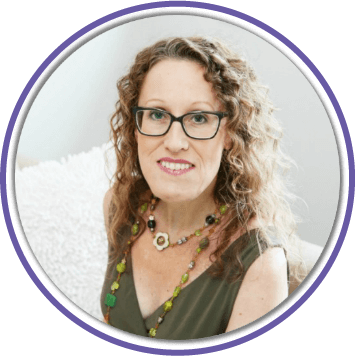 So you might be back to trial and error depending on the desperation of finding effective pain relief for your child. Every study I read says that more research must be done. This is one area that is understudied and more clinical trials are needed to determine the efficacy of these medications on children. Mind you, I wouldn’t want experiments with these kinds of medications being done on my child, who knows what long term effects it might have. I just wanted to share some more links on this good news since the FDA approved Axert® (Almotriptan malate) for use in children over the age of 12. Abortive therapies – more specifically triptans - were not previously recommended for migraines under the age of eighteen. 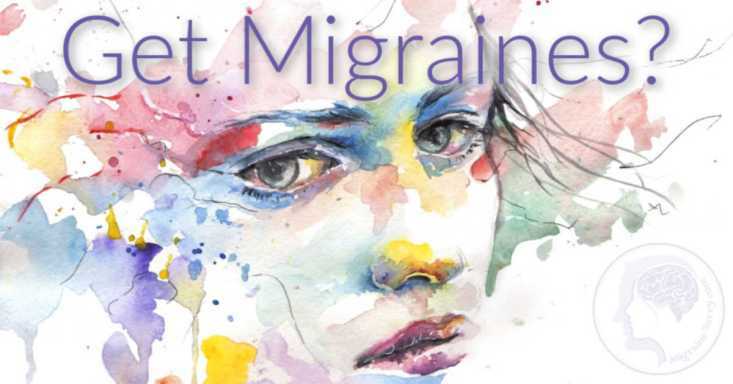 However, "Sumatriptan (Imitrex / Imigran) nasal spray was found to be effective and should be considered effective treatment of acute migraine attacks in adolescents" over the age of 12. For effective migraine relief for children over the age of 12 try Sumatriptan nasal spray or Almotriptan malate. Maxalt® (Rizatriptan) has recently been approved for the use of children from the age of 6. Finally some fantastic advances in the Pediatric area. Please click on these links for more details on the US prescribing information and patient information from Merck.com. For effective migraine relief for children under the age of 12 try Rizatriptan. The homeopathic remedy Gelstat Migraine is also an option for childhood migraines and adolescents. It has feverfew and ginger in it and has a unique sublingual (under the tongue) delivery system. The directions are to put it under the tongue and wait 60 seconds before swallowing it. 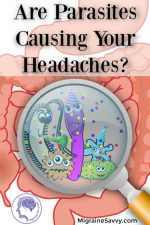 This system bypasses the digestive system which is upset and not functioning in the initial stages of a migraine attack. 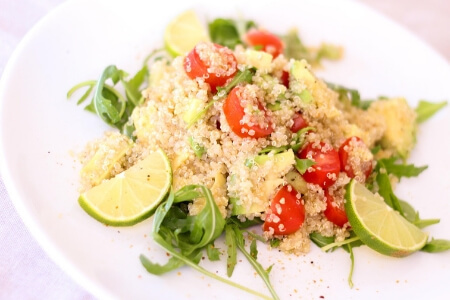 The studies show it has been effective in 48-83% of treatments. It sure sounds worth a try. You can buy it at your local pharmacy. These are just a few medications, at time of writing, that exist. Feel free to copy and past this page to print out and discuss with your physician. Effective Migraine Relief For Children Under 12 - Maxalt® (Rizatriptan). Effective Migraine Relief For Children Over 12 - Imitrex® / Imigran® (Sumatriptan) nasal spray OR Axert® (Almotriptan malate). Regardless of your child's age, migraines usually get better or go away altogether with sleep. 1. Robert, Teri (2009) Living Well with Migraine Disease and Headaches. Harper Collins Publishers: NY. 2. Senelick, R. MD. 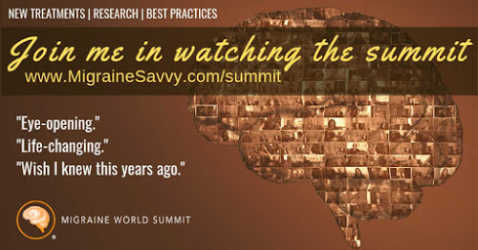 at Web MD (2015) What Are Abdominal Migraines in Children and Adults. Available [Online] Accessed June 22, 2016. 3. MedicineNet.com (2012) Flunarizine Oral Capsule. [Online], Available at: http://www.medicinenet.com/flunarizine-oral_capsule_tablet/article.html Accessed June 2016. 4. 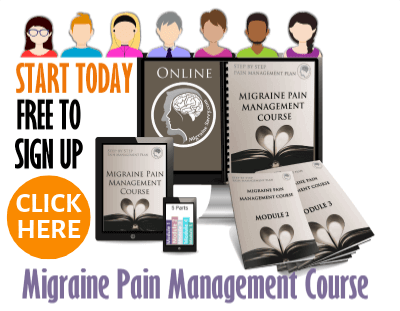 Axert.com (2015) Adolescent and Teenage Migraines. [Online], Available at: http://www.axert.com/teenage-migraines Accessed June 22, 2016.